← The Music is set for our Grand Opening this Saturday! Double Growler Coolers Have Arrived! Just in Time for the Opening Tomorrow. We will be running a Grand Opening Special! 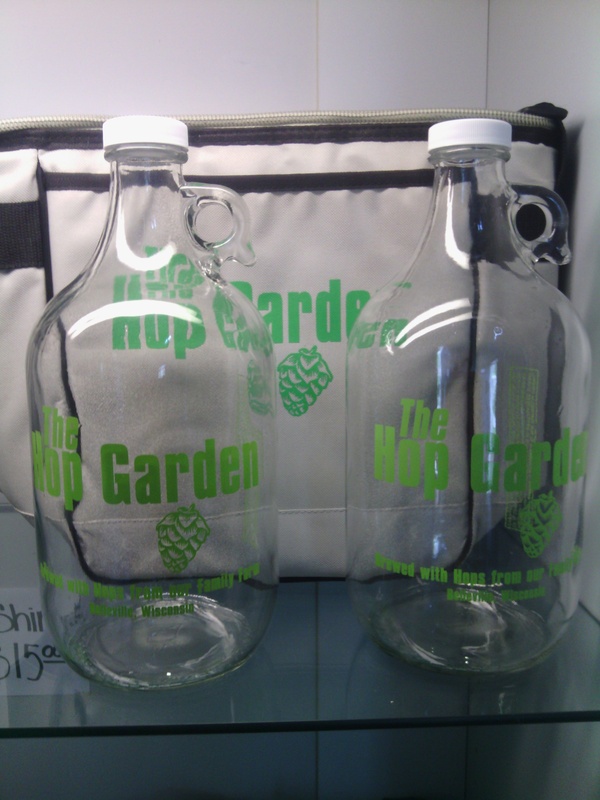 Two Growlers, both filled with Hop Garden Beers and the Cooler for $50.00 We will also have $2 pints of Hop Garden Beers and a Free Growler with a purchase of a Growler Fill off any tap!